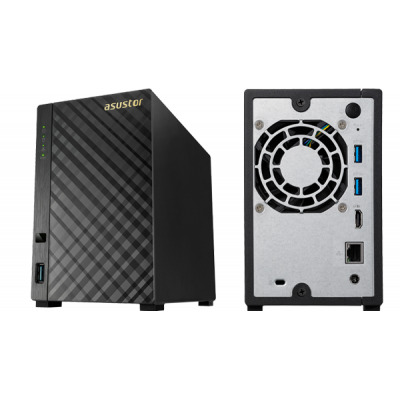 A powerful capability thanks to Intel's dual-core processor allows the AS3102T to offer ultra-high definition 4K multimedia playback without problems while also supporting scheduled transcoding in real time, giving you an optimal multimedia experience on any device. 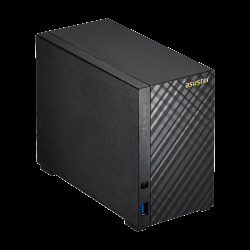 The AS3102T features Intel Celeron Braswell dual-core processors, 2-GB dual-channel memory, and read-write speeds greater than 110 MB / s and 112 MB / s, respectively, under RAID 1 configurations. 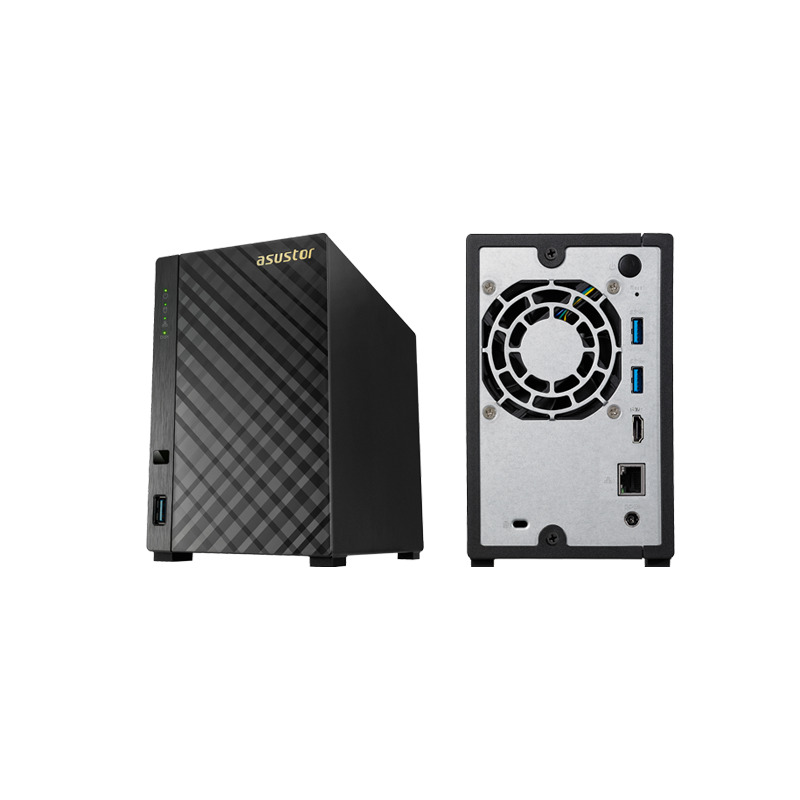 The devices of the AS31 series, redefine the aesthetics of the NAS. The elegant design with diamond finish on the cover, makes it an elegant addition to any space, regardless of whether it is in the dining room, living room, office. The AS31 models are the first NAS devices in the world that support dual channel memory, are capable of playing 4K video without problems and have the technology of the recent Intel Celeron N3050 / N3150 Braswell processes. In addition, the devices of the AS61 / 62 series not only save energy, but offer an unparalleled price / performance ratio in its class. Get ready to enjoy ultra-high definition 4K radiant video from the comfort of your own home! You will no longer need to worry about problems with resolution compatibility when playing videos on your phone, tablet or PC. The Media Converter uses a quick and easy conversion method that allows you to run conversion tasks in the background. 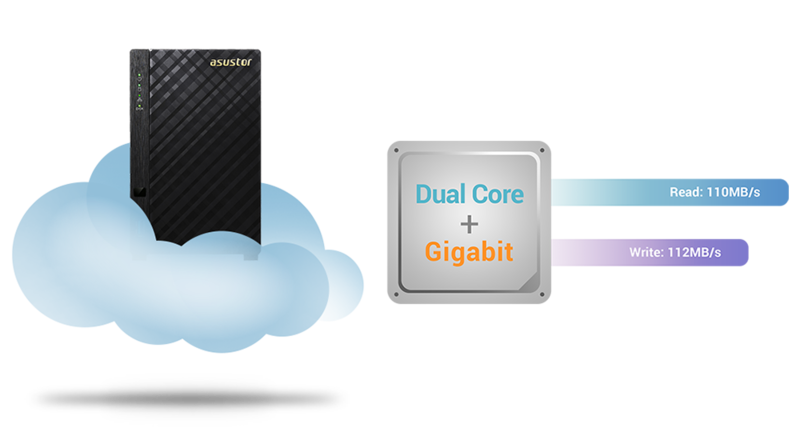 The exclusive technology of integrated hypertranscoding was designed by experts from ASUSTOR. This technology used the hardware acceleration feature of the Intel CPU to perform video file conversions more quickly and easily than ever before. The use of hypertranscoding to convert video files can reduce the normal conversion time at least 10 times. 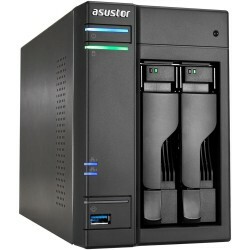 Protecting your data is the highest priority of ASUSTOR. 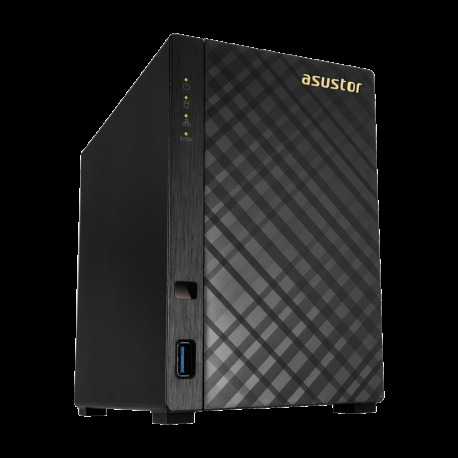 The devices of the AS31 series integrate hardware encryption engine, giving full protection to the data stored in the NAS. This means that you never have to worry about your confidential data falling into the wrong hands, even if the hard drives are lost or they are stolen. 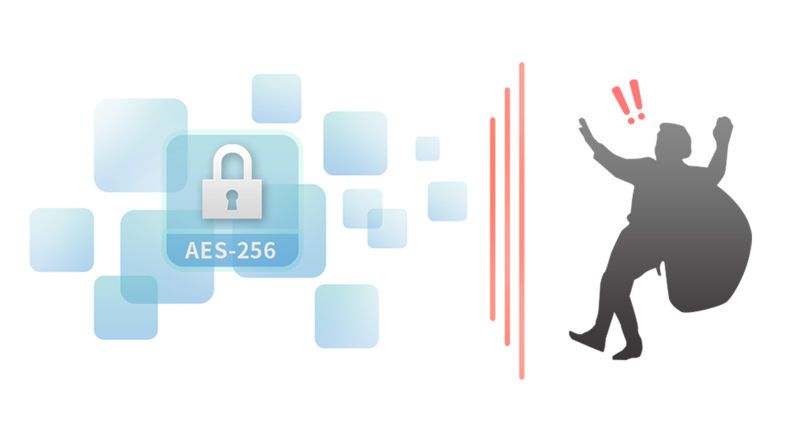 The encryption engine has read speeds of more than 112 MB / s and write more than 71 MB / s for encryption, which provides an optimal combination of security and system performance. Enjoy digital entertainment on demand with your ASUSTOR NAS! The integrated HDMI interface and the various multimedia applications available allow you to enjoy all your favorite multimedia content from your NAS through a direct connection to an LCD / LED TV or amplifier. The ASUSTOR NAS is compatible with Full HD (1080p) output so you can savor your movies, TV series, music and photos in high definition. 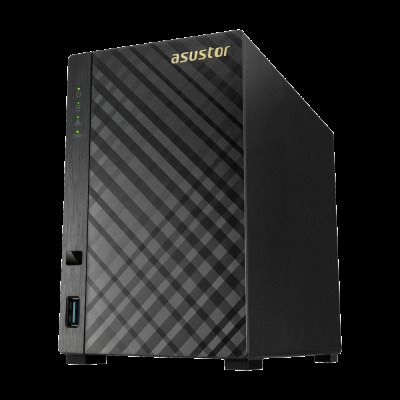 And what's more, through ASUSTOR's App Central, you can install additional multimedia server applications, such as UPnP Media Server and iTunes Server, and stream multimedia content on computers, televisions and mobile devices. In addition, you can also add a surround sound amplifier to create an unprecedented high-definition multi-channel acoustic experience. Imagine being able to watch your favorite racing movie immersed in the deafening roar of the engines. Experience the excitement and speed samples hear the buzz of cars. Get ready for an unprecedented entertainment experience that will make you vibrate in your armchair. 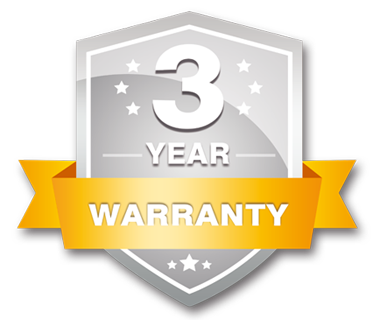 Since customer service remains one of our top priorities, ASUSTOR has extended the warranty period for all of its products to three years. 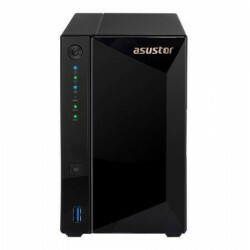 The goal of ASUSTOR is to continue to offer its customers products of the highest quality together with technical support and after-sales service with the highest level of reliability and attention.